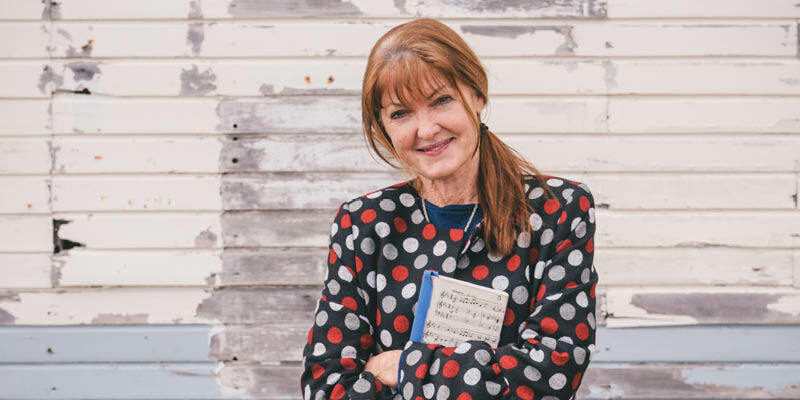 The winner of the prestigious 2017 Blake Poetry Prize was announced at Casula Powerhouse Arts Centre, with West Australian Julie Watts taking out the $5000 prize for her poem The Story of Julian who will never know we loved him. WestWords is proud to have managed the production of the Blake Poetry Prize, from selecting judges to supervising the entrants process. Julie Watts has been published in various journals and anthologies including Westerly, Australian Poetry Anthologyand Australian Love Poems 2013. Her first collection of poetry, Honey & Hemlock, was published by Sunline Press in 2013. Libby Hart was Highly Commended for her work The Engine Room, described by judges as “A thoughtful and beautiful meditation on the nature of the human soul”. Congratulations to all shortlisted poets, click here for judge’s commentary. The Blake Poetry Prize is presented biannually in conjunction with Liverpool City Library and Casula Powerhouse Arts Centre. With thanks to Create NSW.